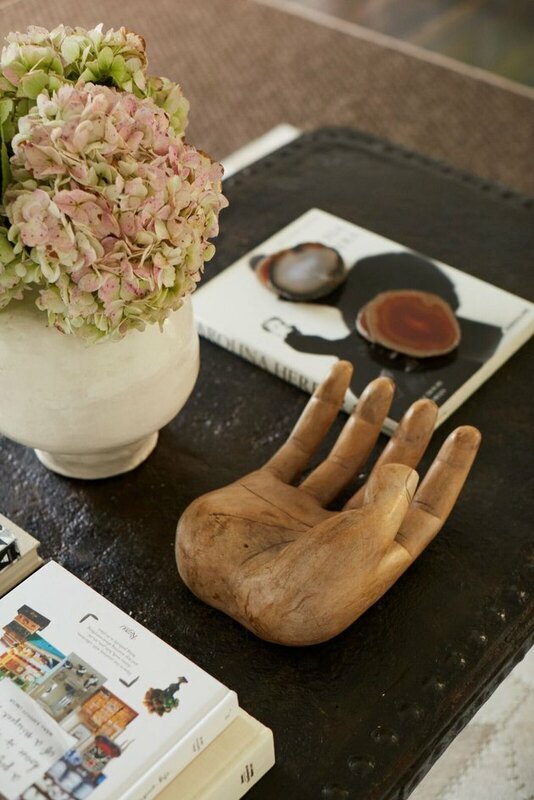 A coffee table is so much more than a functional piece of furniture. 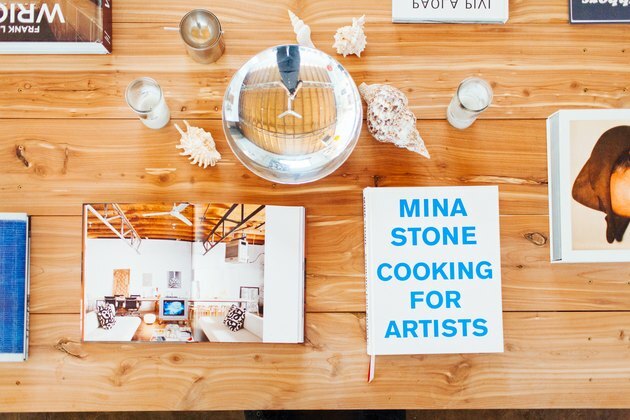 It's a place where you get to showcase your personality, from books to unexpected objects. 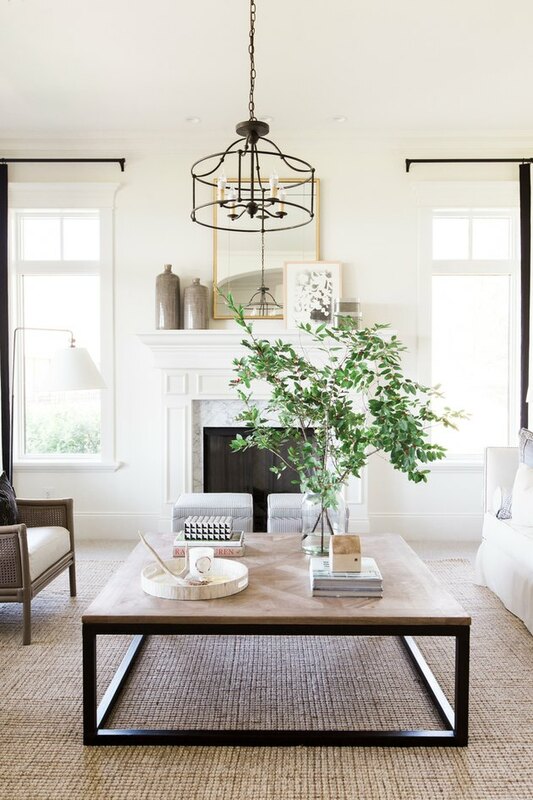 However, there are a few design "rules" to keep in mind when styling a coffee table. Follow these easy tips, and you're on your way to an Insta-worthy table. 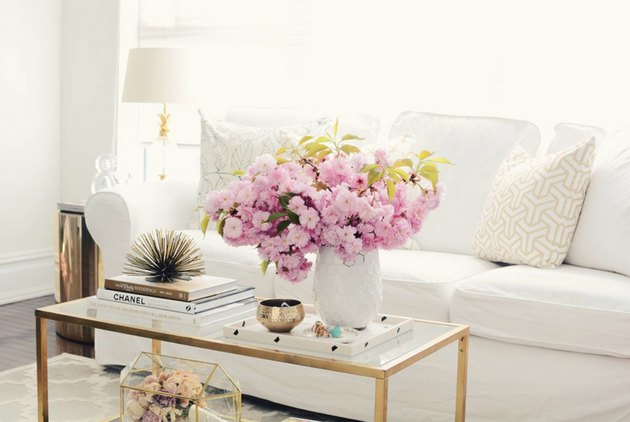 To help style your coffee table, you're going to love these 25 decorative accents under $50. Select items of differing sizes and scale and group them together. Using too many large items can feel heavy and too many small can get cluttered. 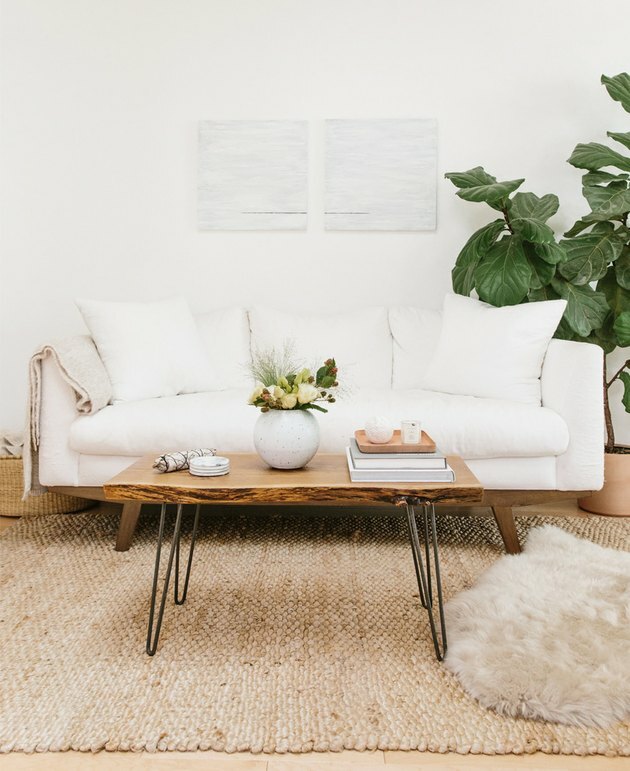 Decorative accents of different heights will create a more interesting coffee table display; your eye doesn't know where to land when everything is the same height. When you see groups of items in odd numbers, like threes, your eye is forced to move around making for more stimulating eye candy. 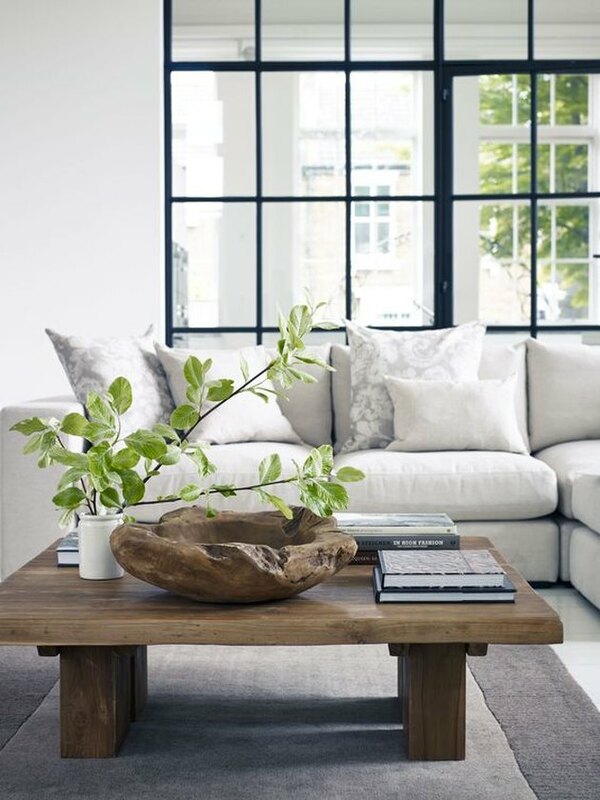 Also, divide a long rectangular coffee table into three sections — it will help create vignettes and order. Unexpected objects can spark conversation. Select items that have meaning, or have an interesting story. 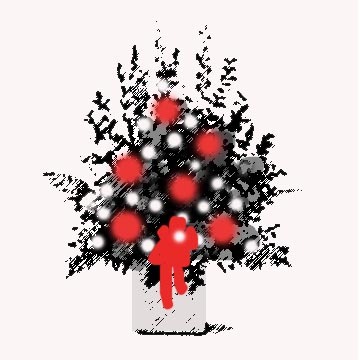 Not only will they be imbued with special memories for you but they will be points of entertainment for your guests as well. 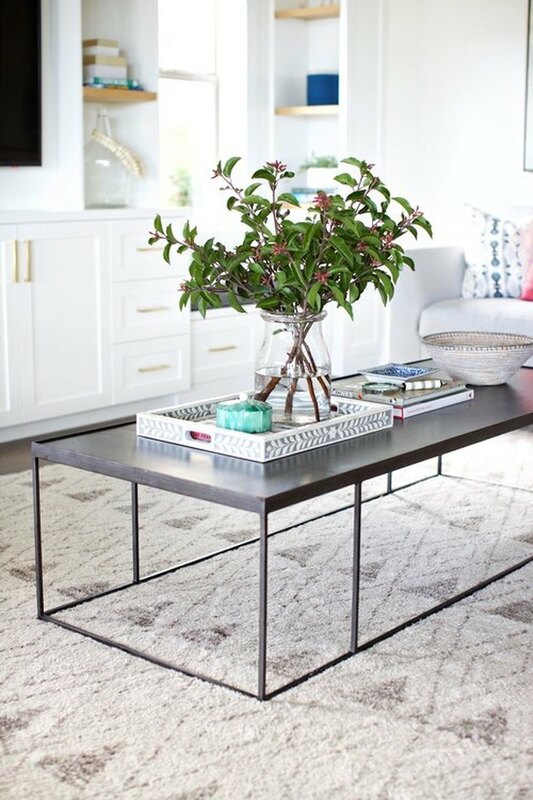 Fresh blooms and greenery will always liven up your coffee table. When purchasing vases think about the "mouth" size. It's typically easier to make your arrangement look full when using a vase with a smaller mouth. Create order and beauty with a decorative tray. 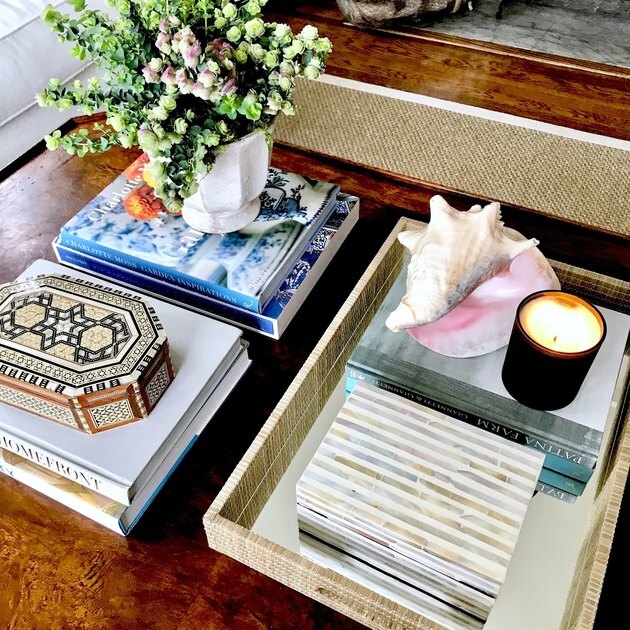 Use it to contain smaller items like candles, coasters, and sea shells; place a stack of books on it; or easily move the whole thing out of the way when guests need extra space for cocktails and nibbles. Decorative boxes are not only pretty, but they are functional too. Use them to store remotes, matches, coasters, and other smaller items that you don't want visible. There are so many beautiful boxes in many materials, like wood, inlaid bone, and marble. They really are the perfect addition to your coffee table. Play around with the placement of your decorative accents until the grouping feels right. This can take time and practice, so be patient with yourself. Once you are satisfied, stand back and review your composition as a whole — everything should feel like they're in the right spot, like pieces of a puzzle.